Sleep peacefully after a day full of adventures in your own nursery. With the theme you had chosen yourself. 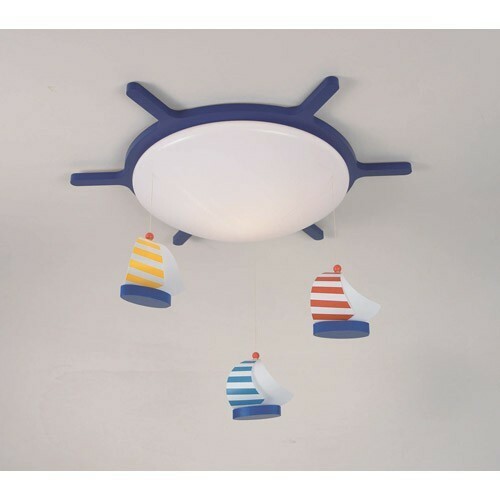 & Nbsp; This & nbsp; cheerful & nbsp; Niermann & nbsp; Ceiling Light Sailboat completes the design of a nursery.